Just months after some investigators claimed a photo proved Amelia Earhart and Fred Noonan ended up in the Marshall Islands after their disappearance in 1937 (they didn’t), the internet has provided us with the latest theory about what happened to the famed pilot. But this one’s a little different: it’s about giant, 3-foot-long crabs. But as interesting as that may be to those of you who can’t get enough updates to the Amelia Earhart story, this one ends in the same way all the other do: with bleak uncertainty. 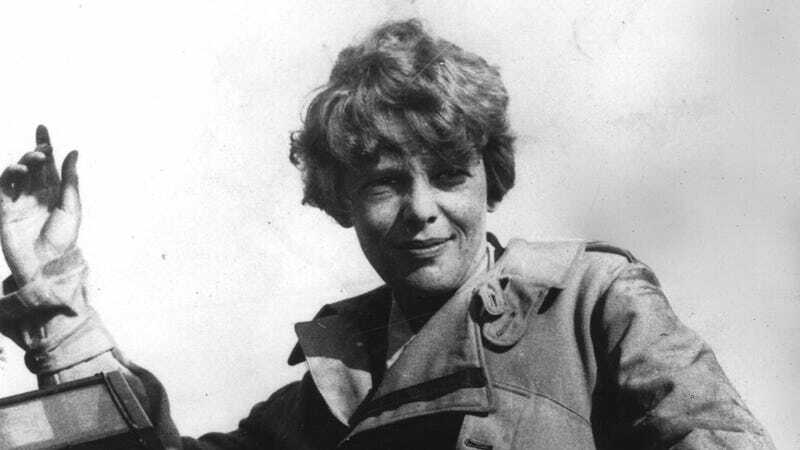 There’s a good chance that we’ll never know what happened to Earhart in July of 1937, but it feels safe to say that whatever did was probably terrible.